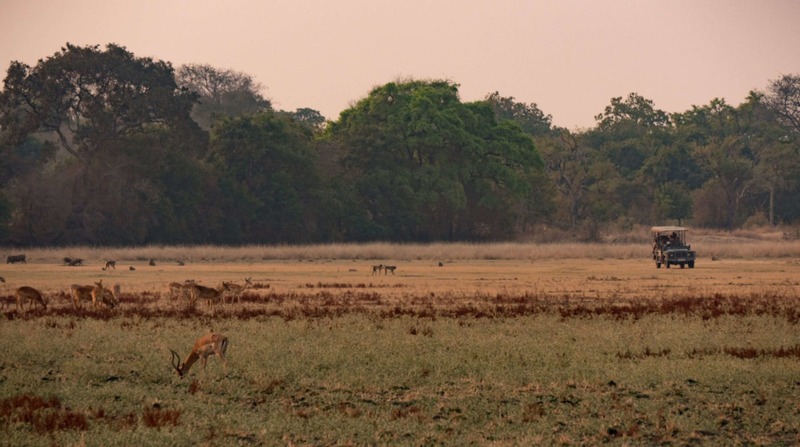 "The valley of the leopard"
The Luangwa Valley lies in the north east of Zambia and consists of South Luangwa, Luambe and North Luangwa. 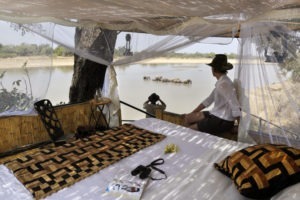 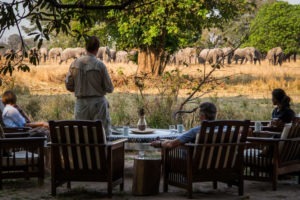 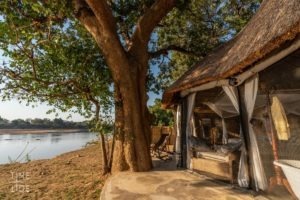 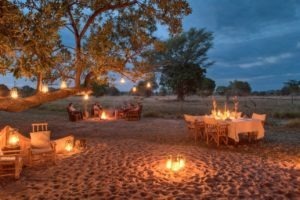 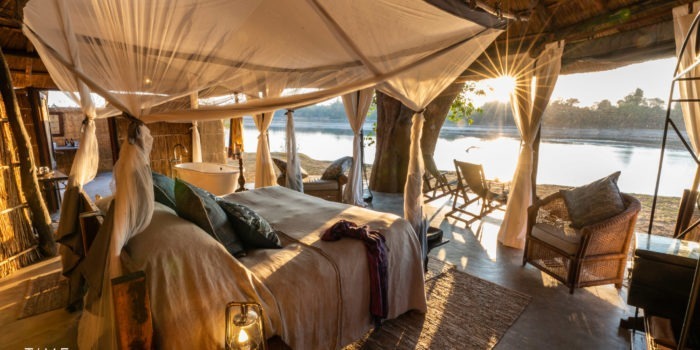 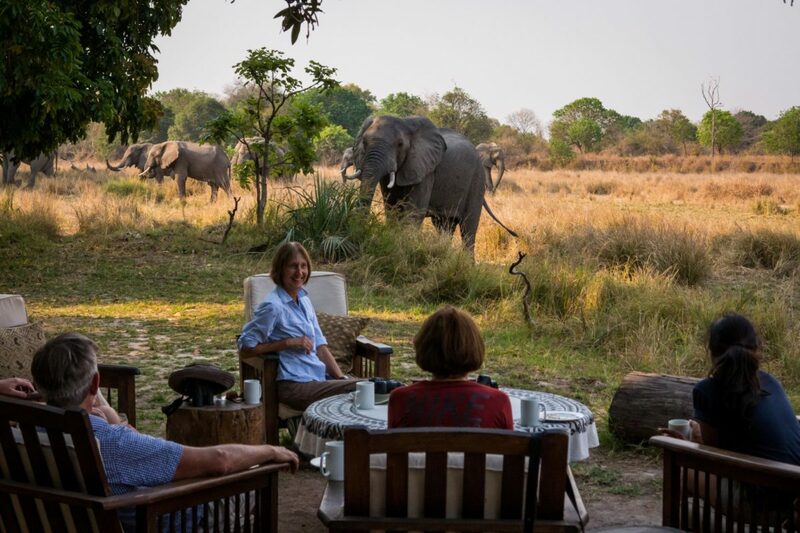 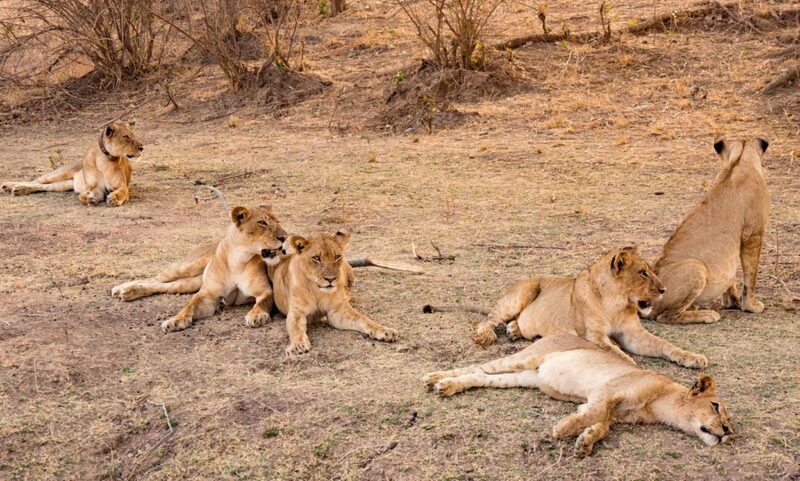 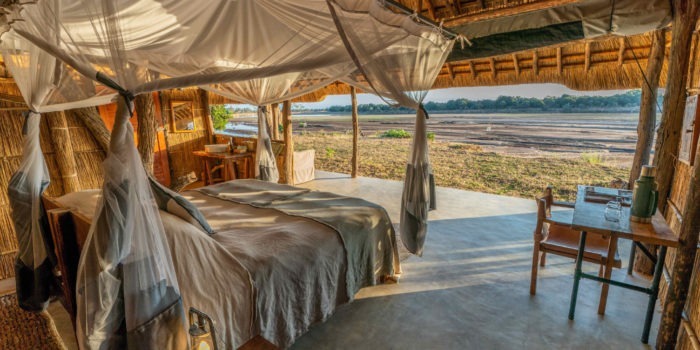 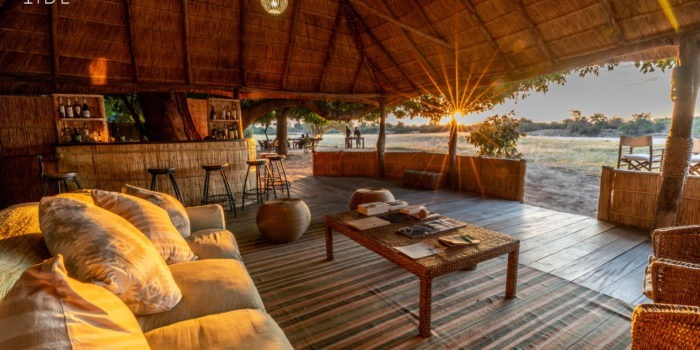 South Luangwa has spectacular wildlife and has many intimate camps making it ideal for both first time and seasoned safari travellers. 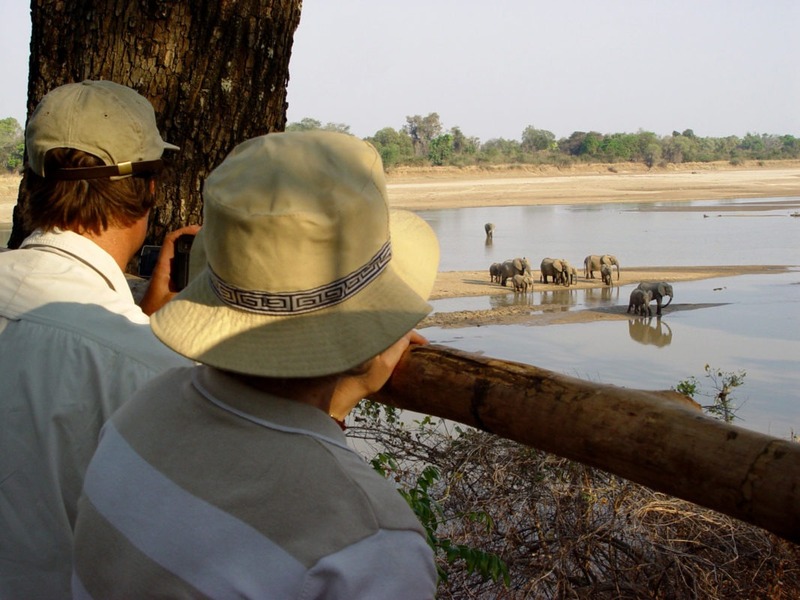 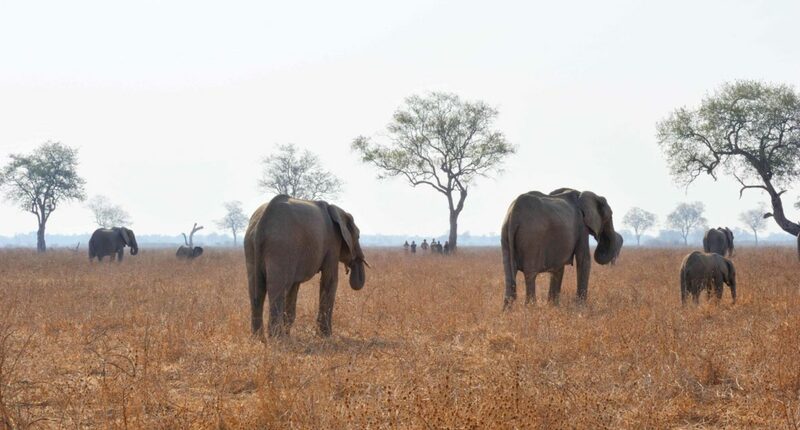 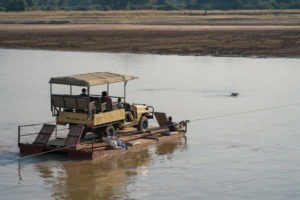 Luambe and North Luangwa are both well off the beaten track and very remote. If you are serious about experiencing the true wilderness a walking safari in these areas would be perfect. 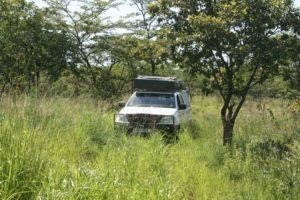 Just getting there is an expedition in itself! 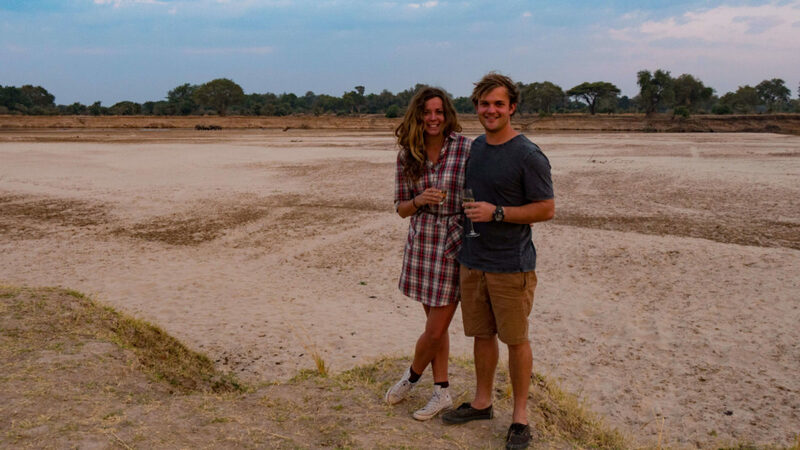 Read all about Frank and Gesa’s adventure on foot in this beautiful spot. 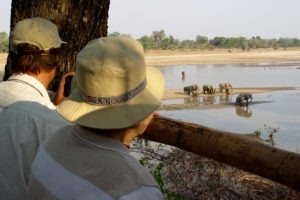 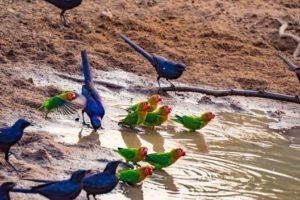 With its high concentration and diversity of wildlife, birds and plant life South Luangwa is one of the world’s greatest wildlife sanctuaries. 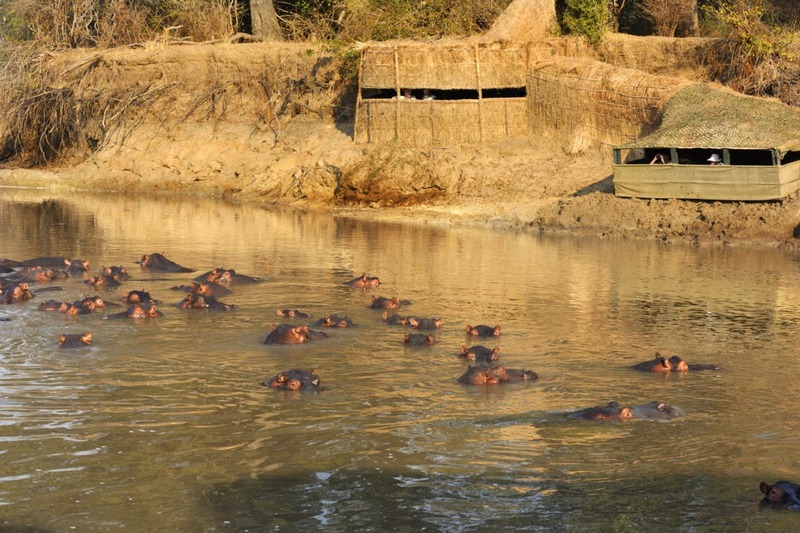 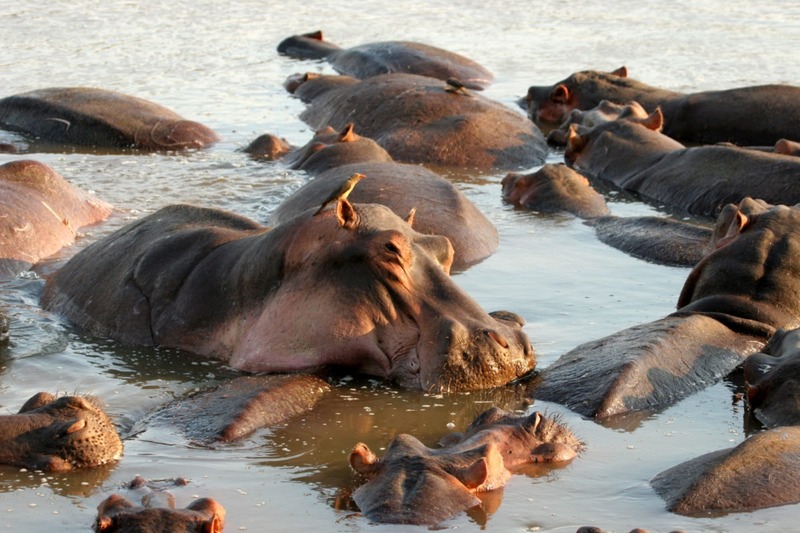 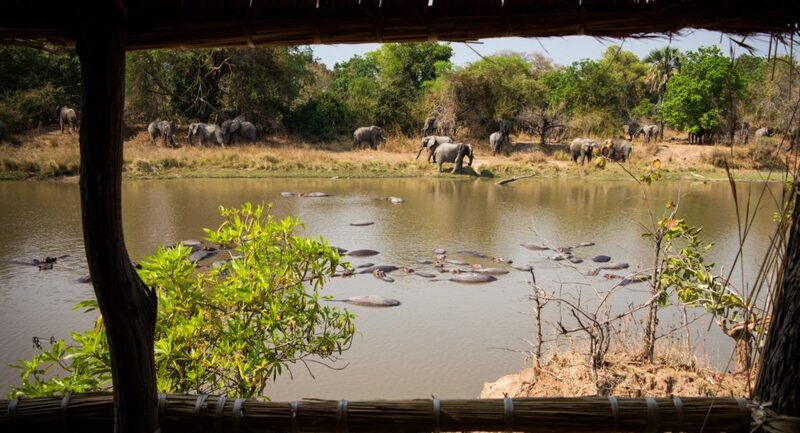 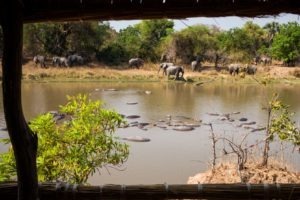 The varied landscape comprised of woodlands and floodplains attract all sorts of weird and wonderful creatures and it is here you can expect to see A LOT of hippos, numbers which have been estimated at 50 hippos per kilometre of the Luangwa River – 40,000 in total! 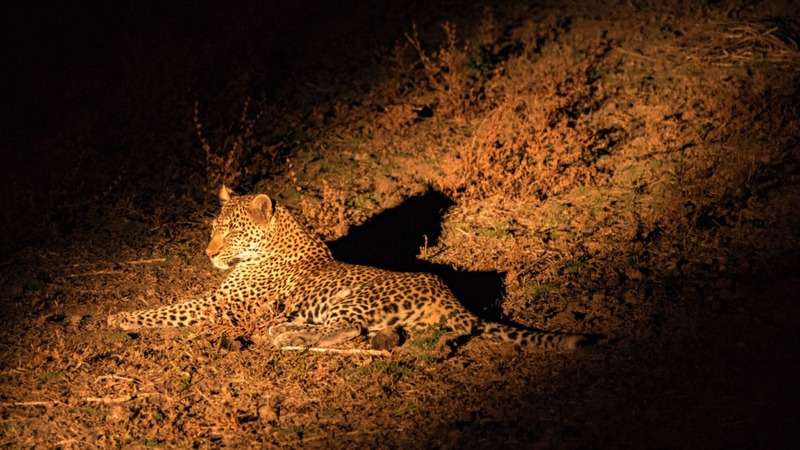 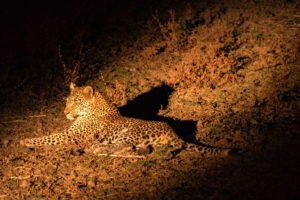 If you are in search of leopards this is also the place to go (voted one of the top five locations to find these beauties), in addition to three sub-species which are endemic to the Valley – Thornicroft’s Giraffe, Cookson’s Wildebeest and Crawshay’s Zebra. 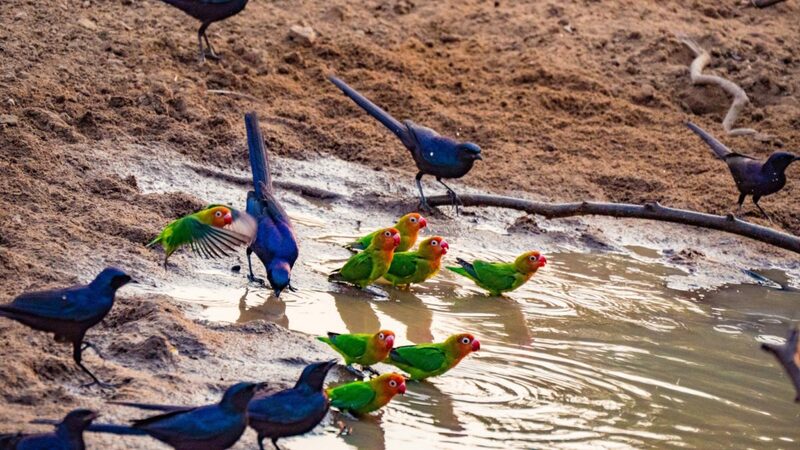 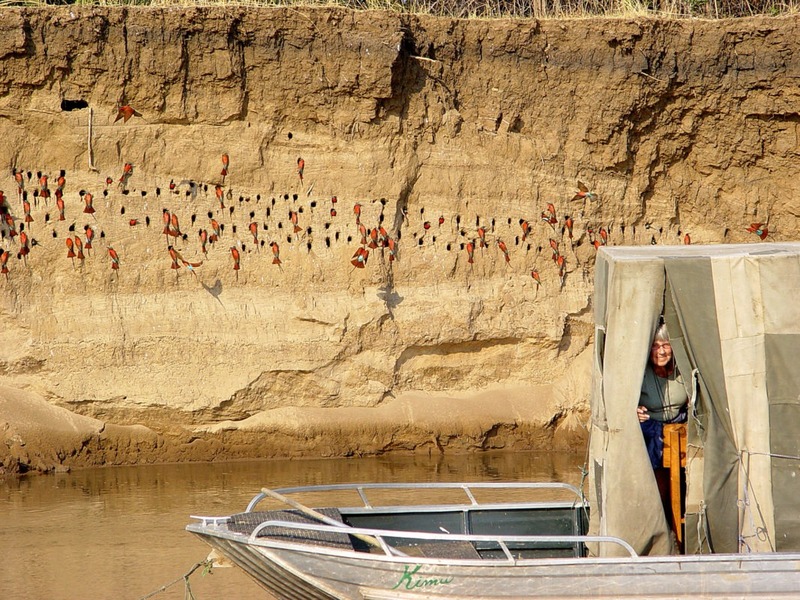 South Luangwa is also a bird lover’s paradise with more than 50% of Zambia’s birds recorded in the park. 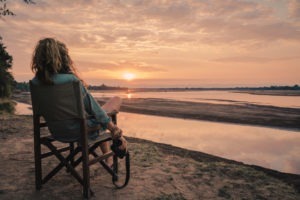 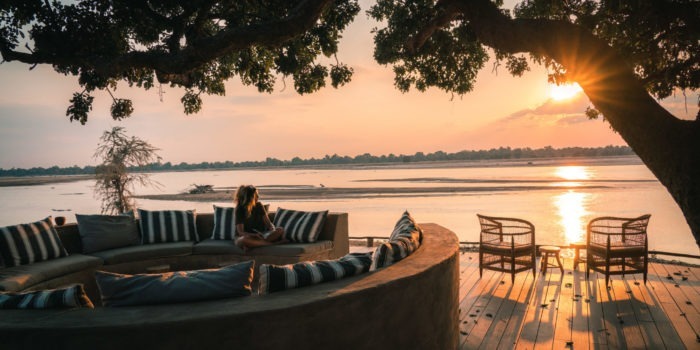 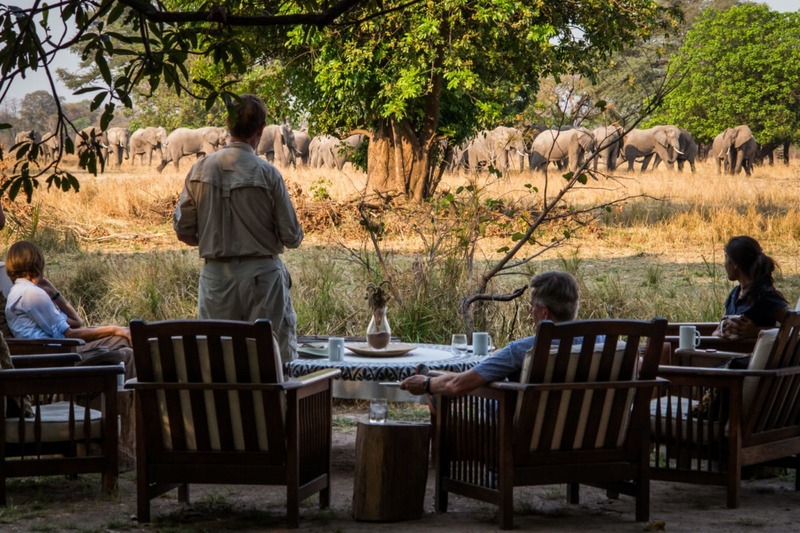 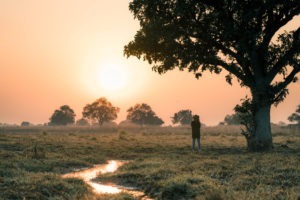 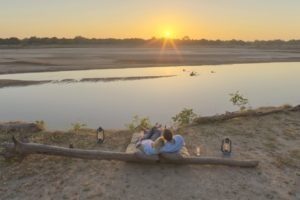 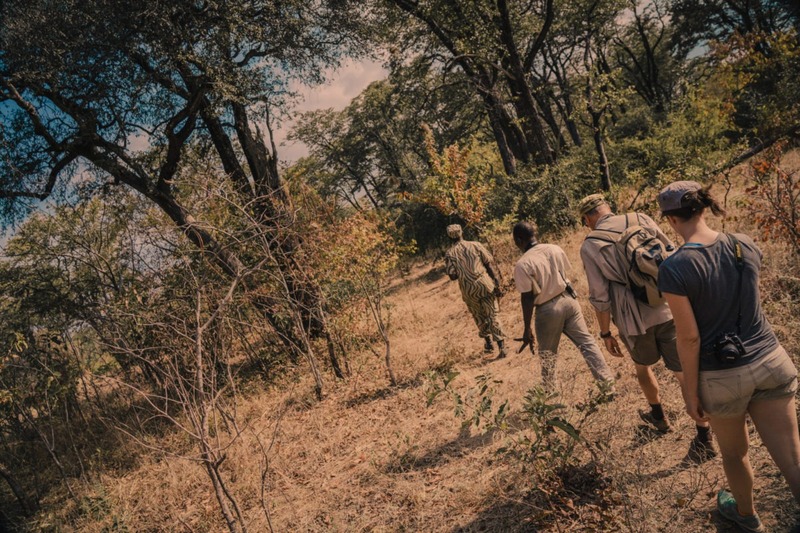 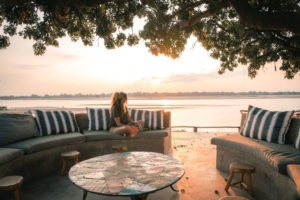 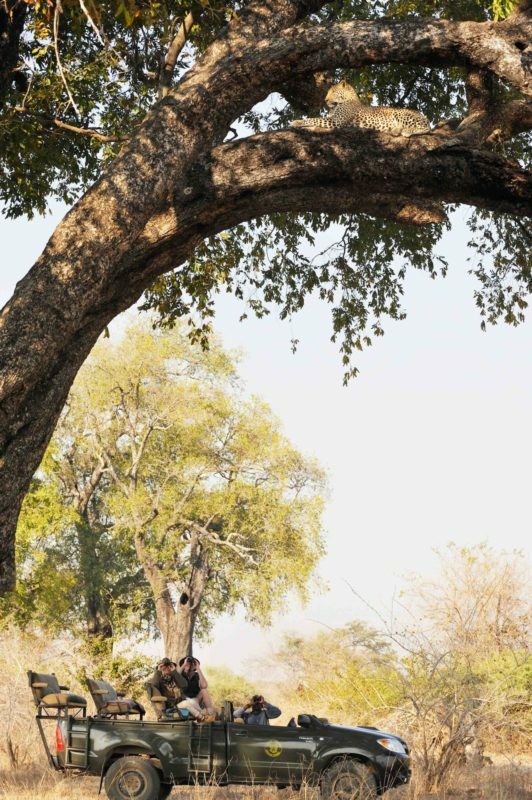 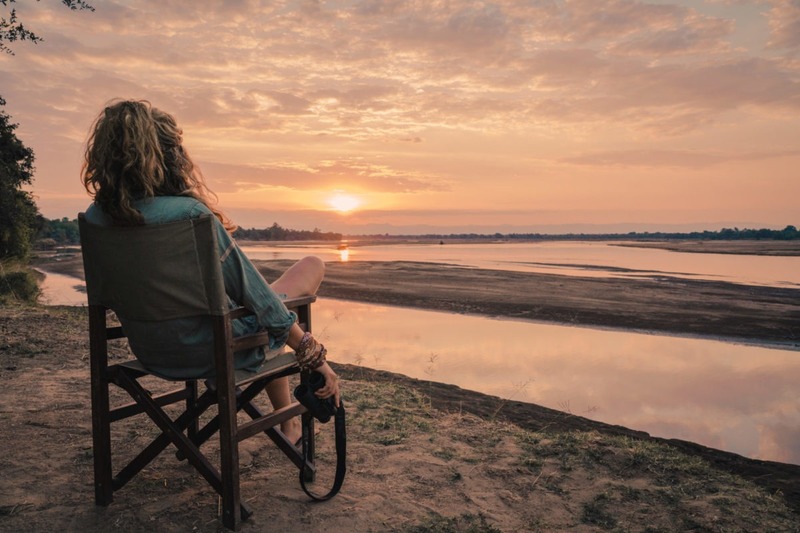 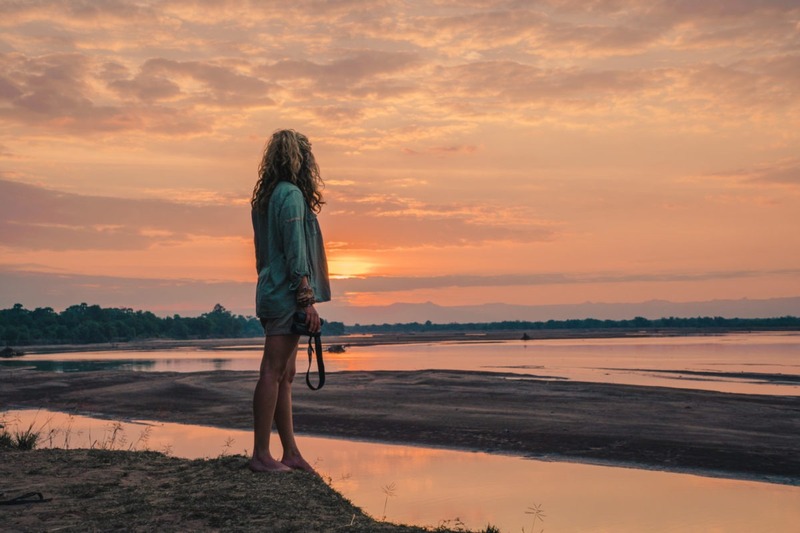 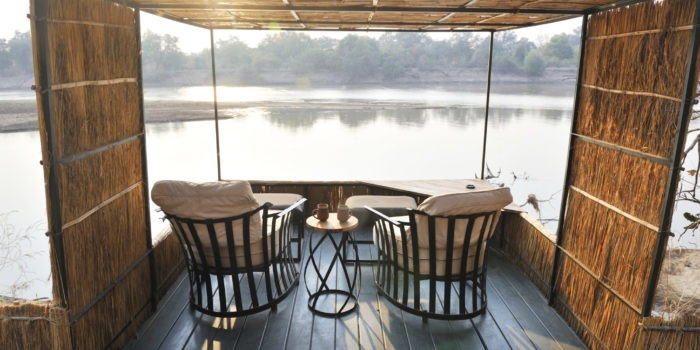 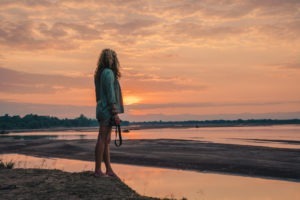 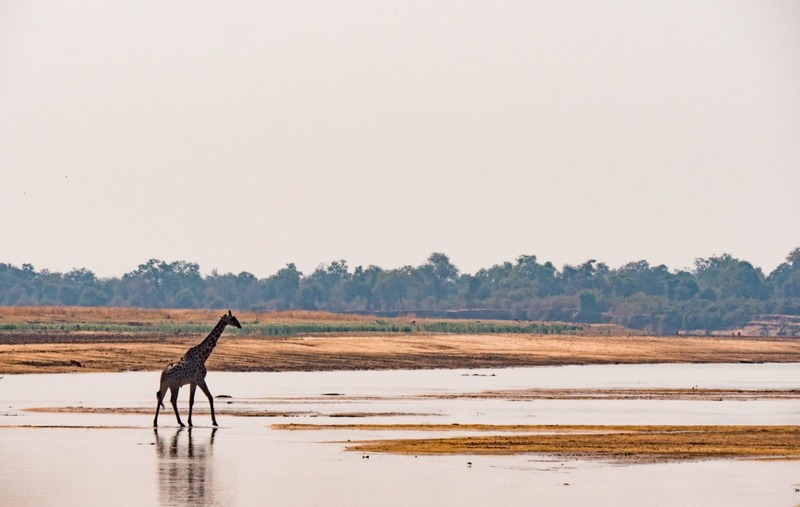 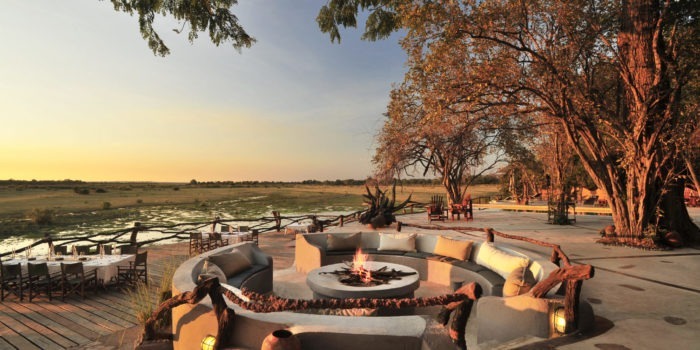 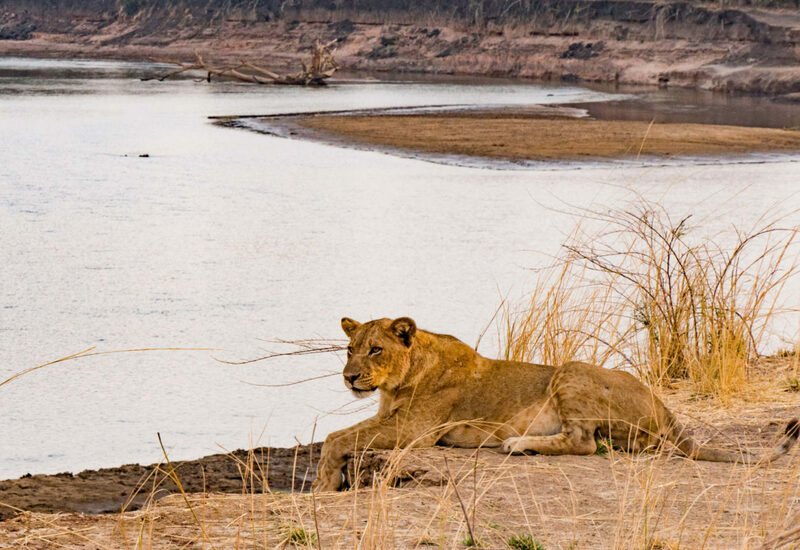 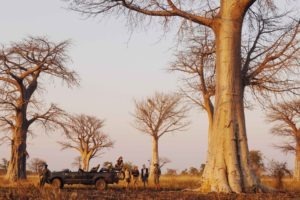 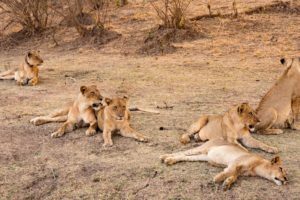 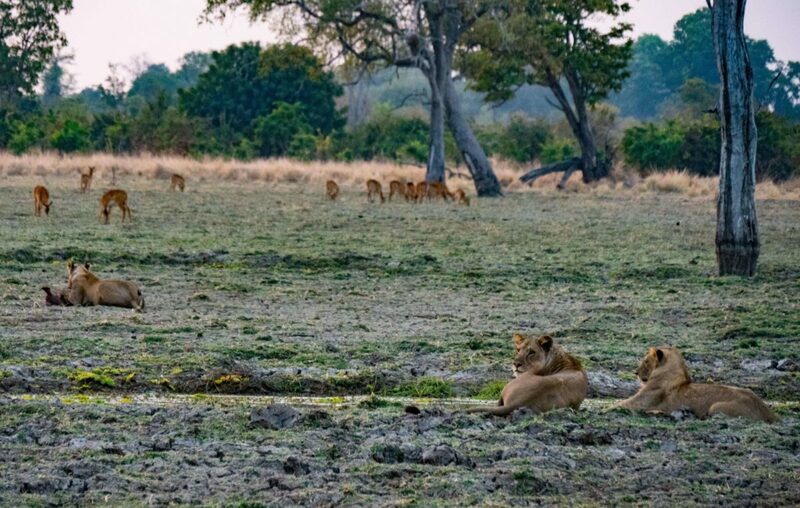 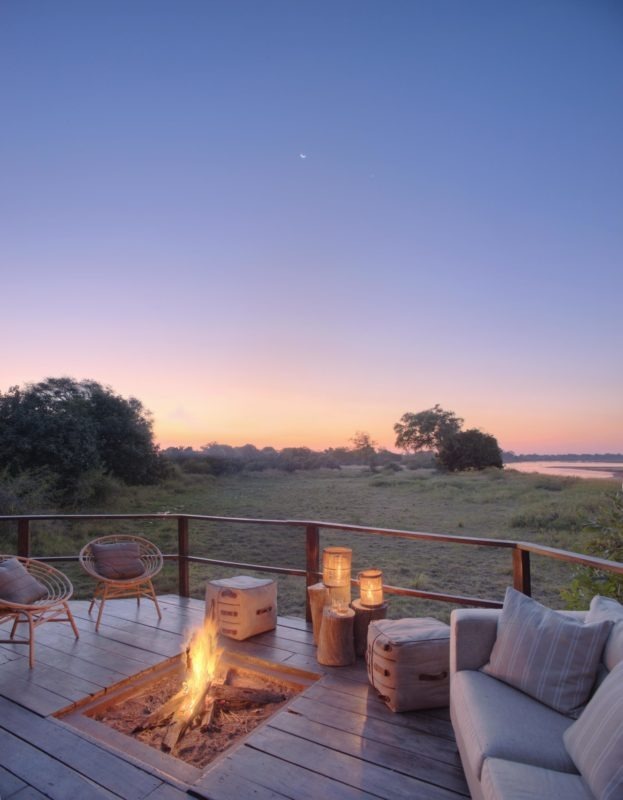 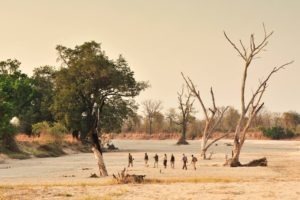 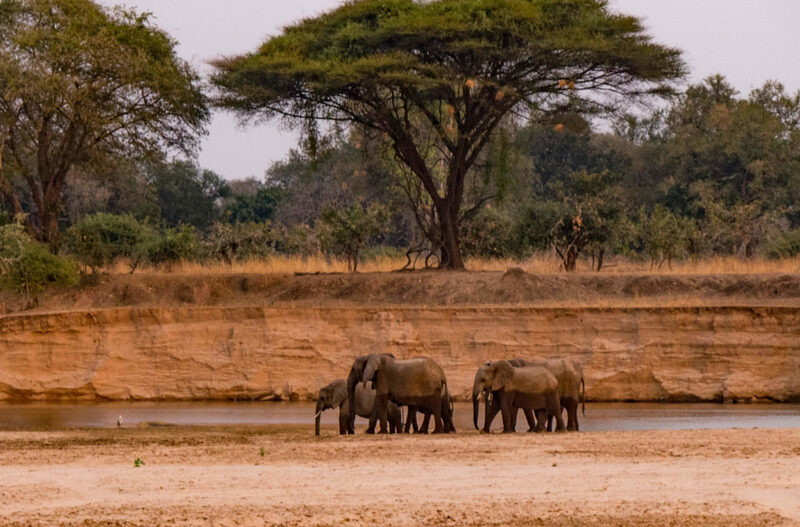 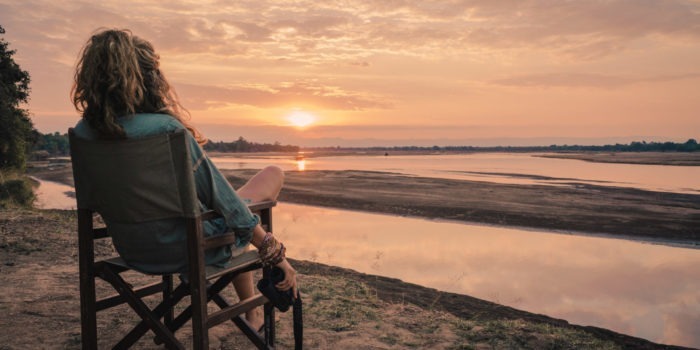 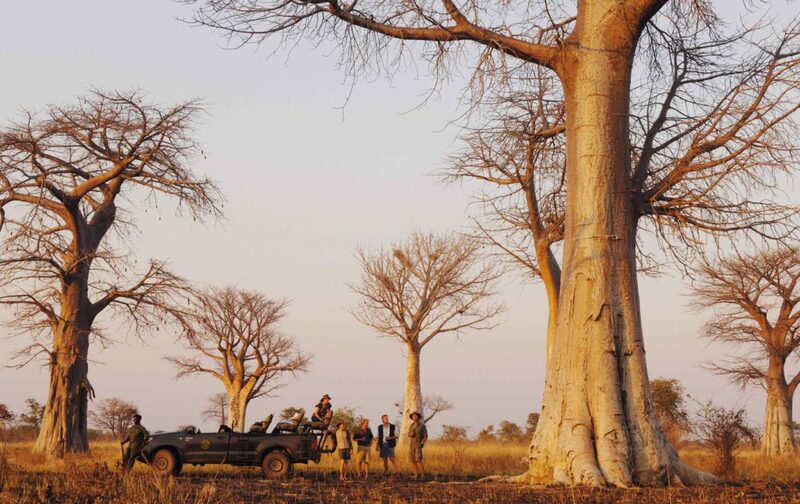 Head off the beaten track and you’ll find the unspoilt area of North Luangwa – raw, beautiful and one of the few remaining true wilderness areas in Africa. 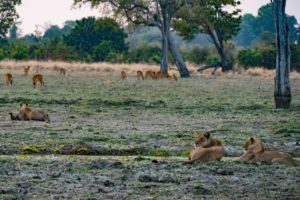 This untouched park is much more remote and wild than its neighbour, South Luangwa, and is definitely the place to go for walking safaris. Buffalo herds numbering in the thousands can be found here during certain times of the year. 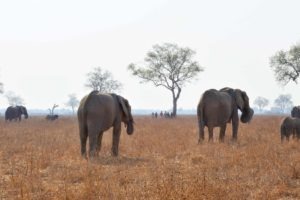 Luambe is one of Zambia’s smallest and oldest National Parks – very much a secluded and tranquil park it is not yet on the tourist route. 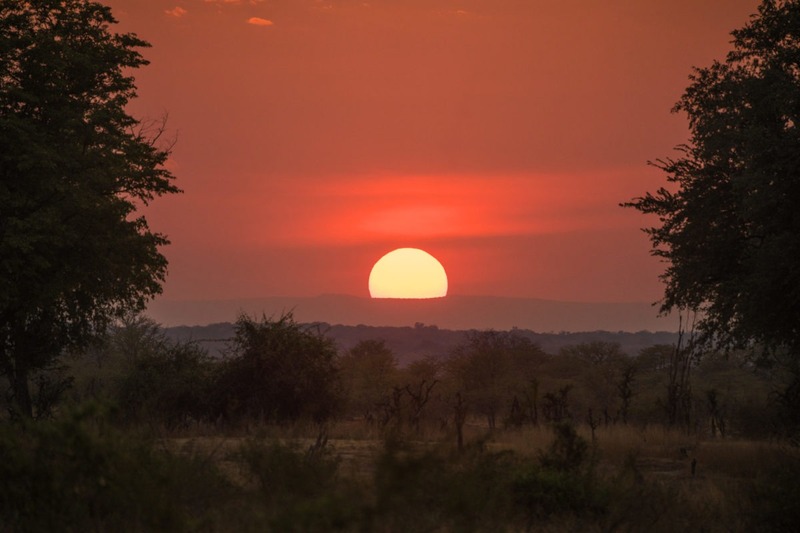 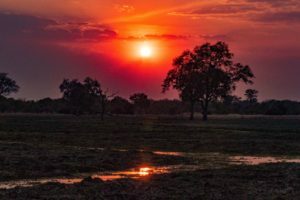 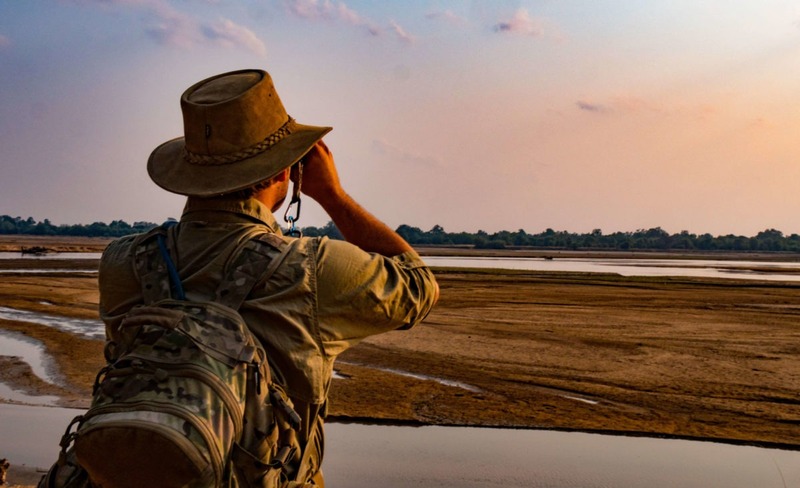 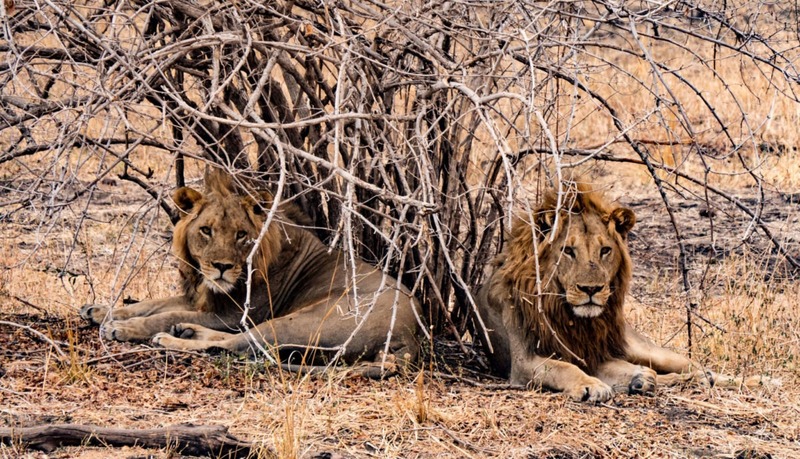 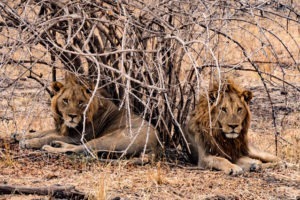 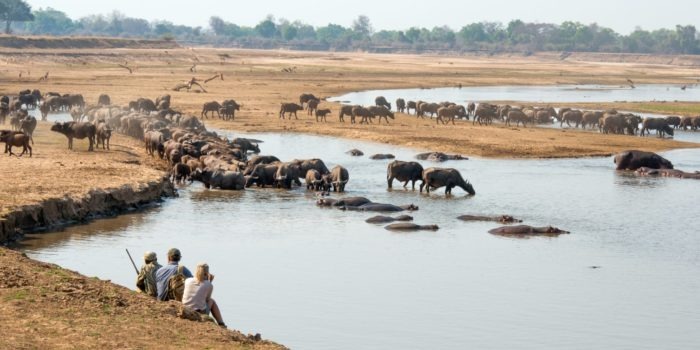 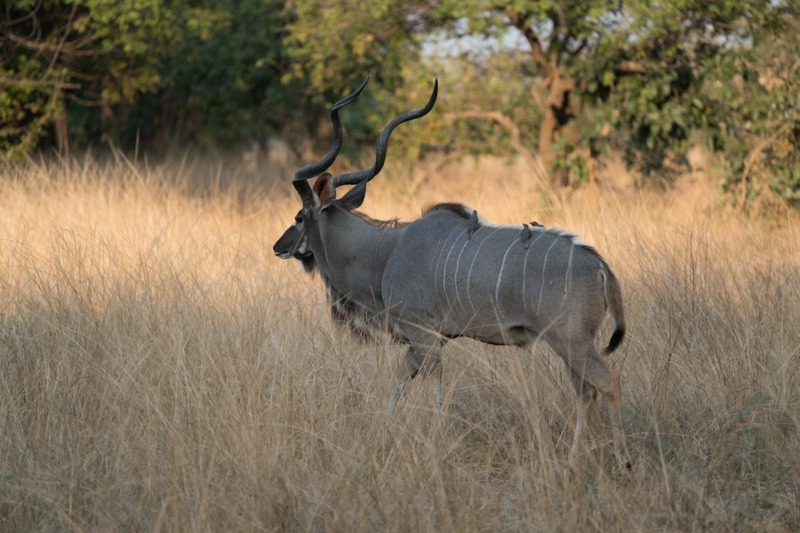 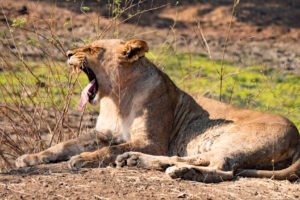 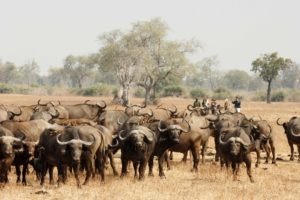 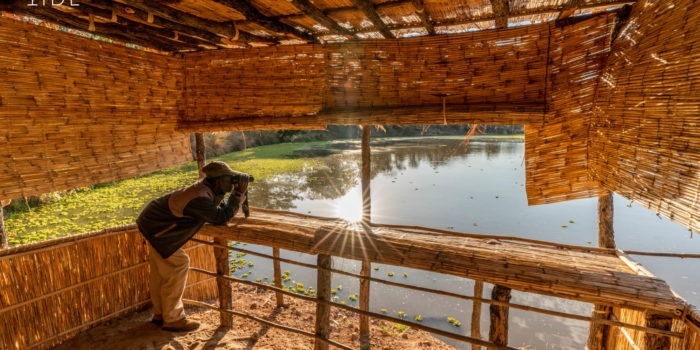 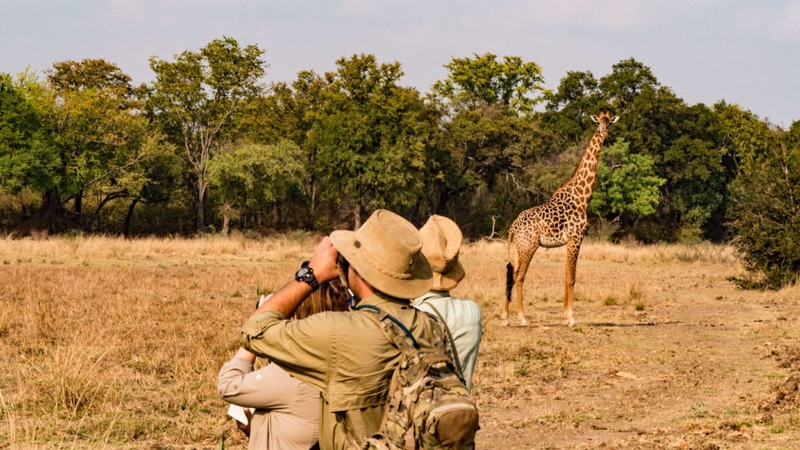 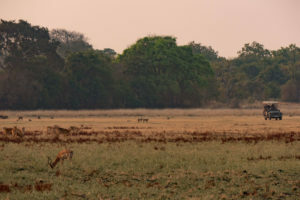 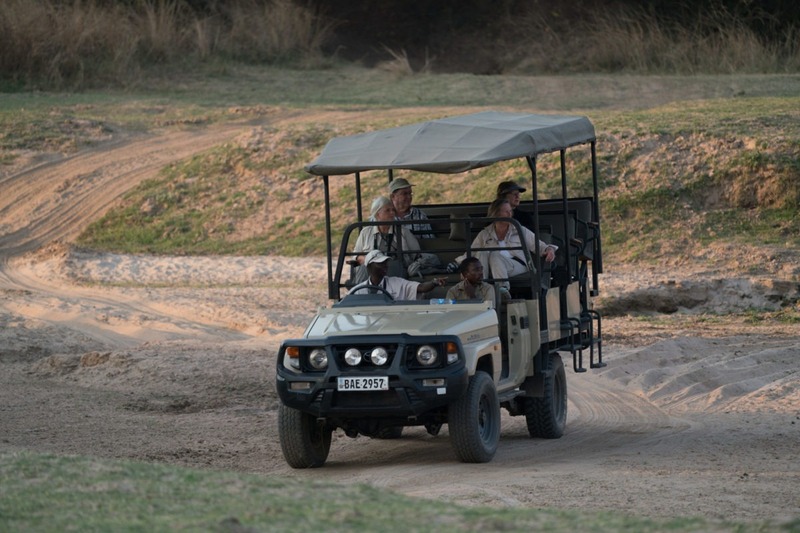 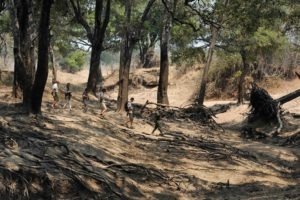 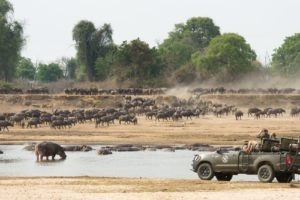 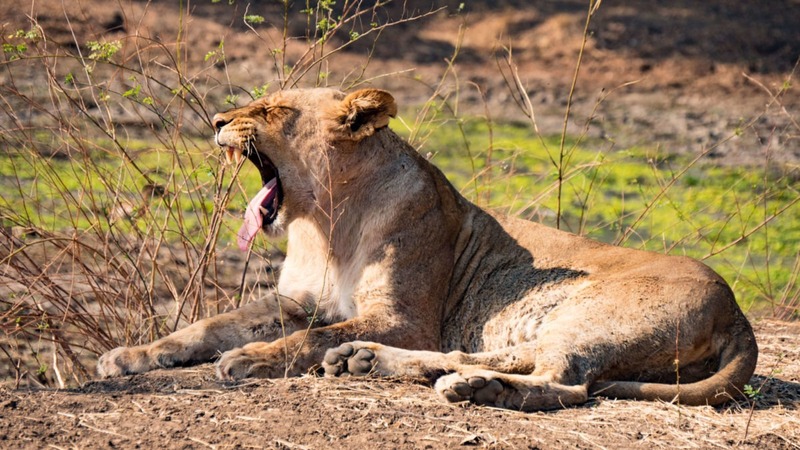 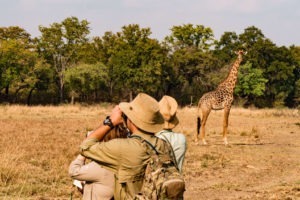 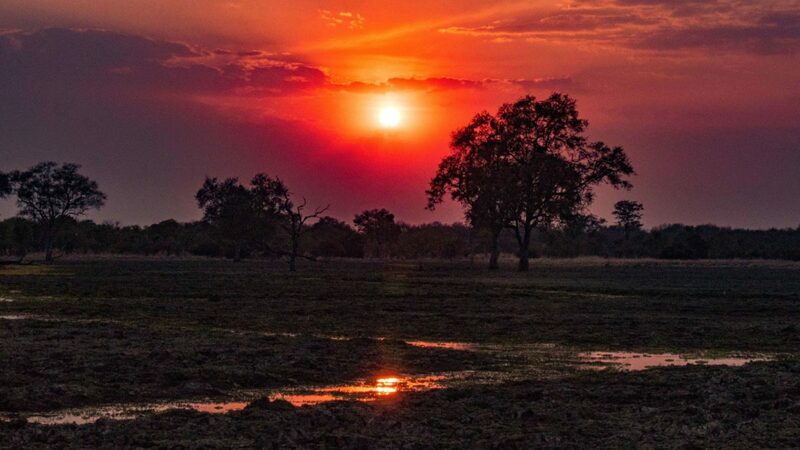 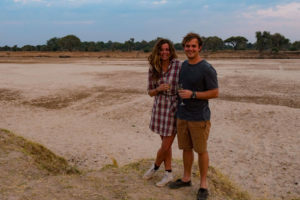 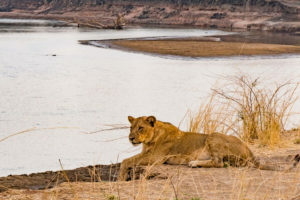 The diverse habitat boasts forests, woodlands, floodplains and grasslands and people who have visited the park say it is the crown jewel in the Luangwa Valley. 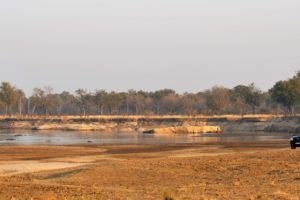 A new lodge is currently being built here, which will open the park to visitors in the foreseeable future. 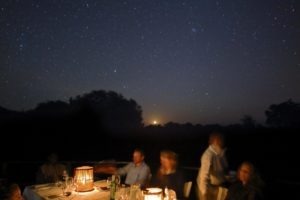 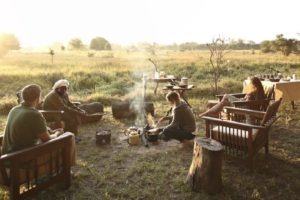 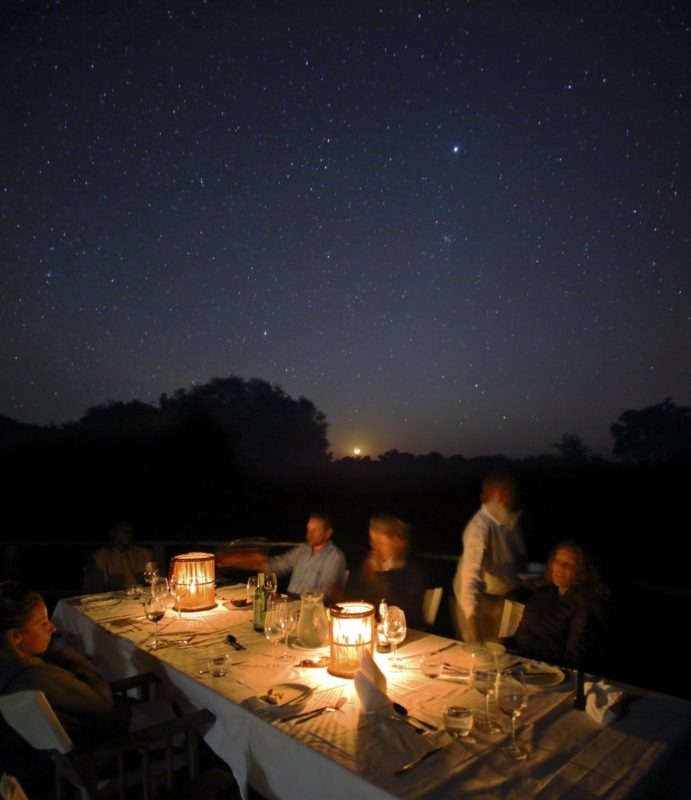 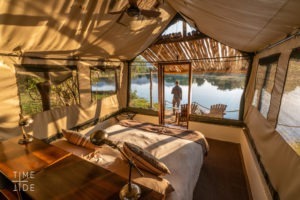 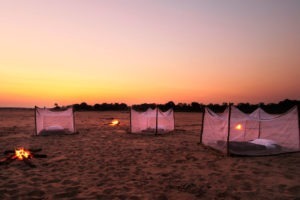 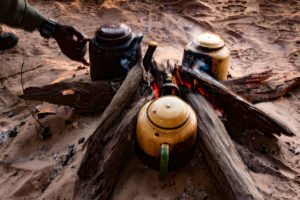 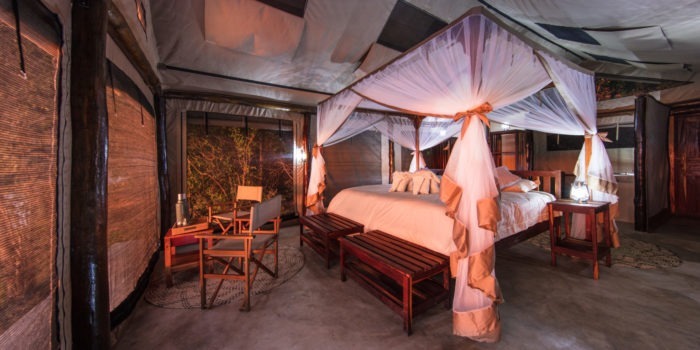 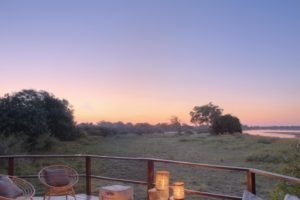 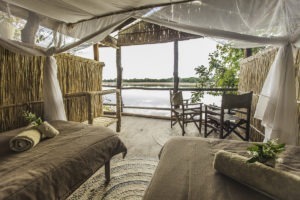 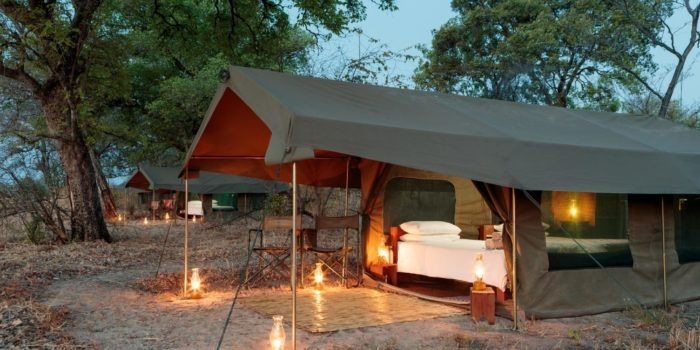 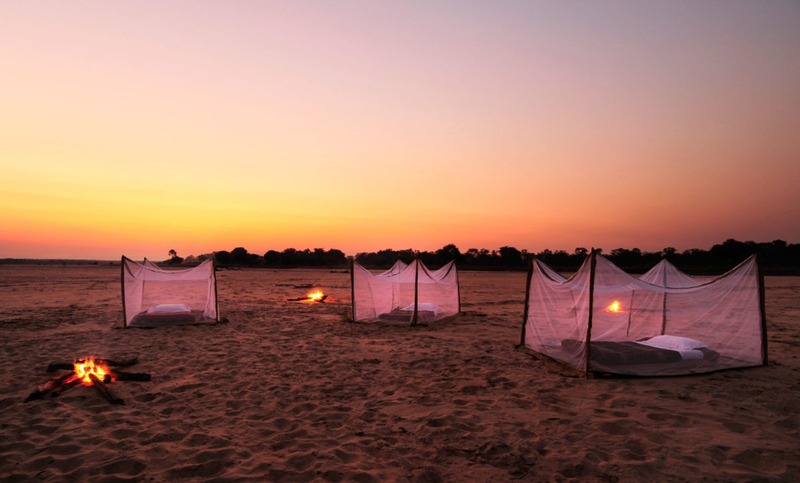 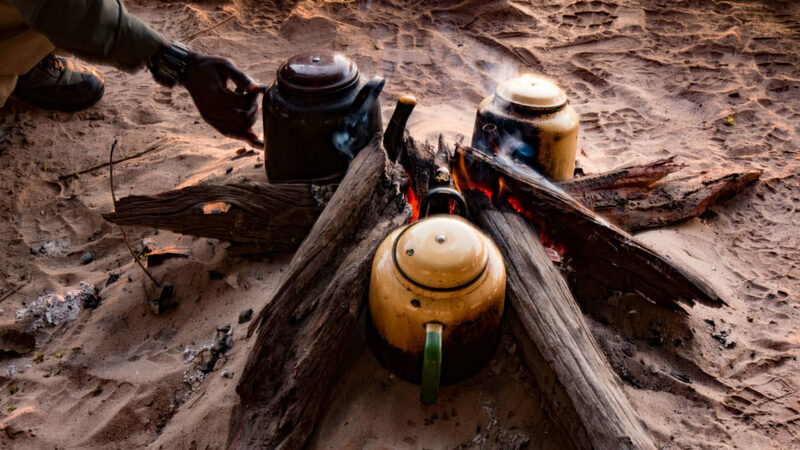 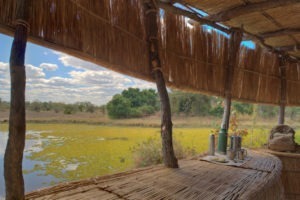 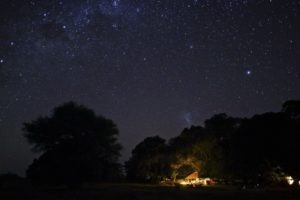 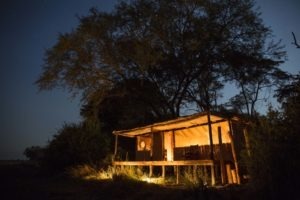 Remote and truly wild with intimate traditional bush camps. 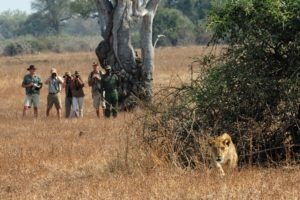 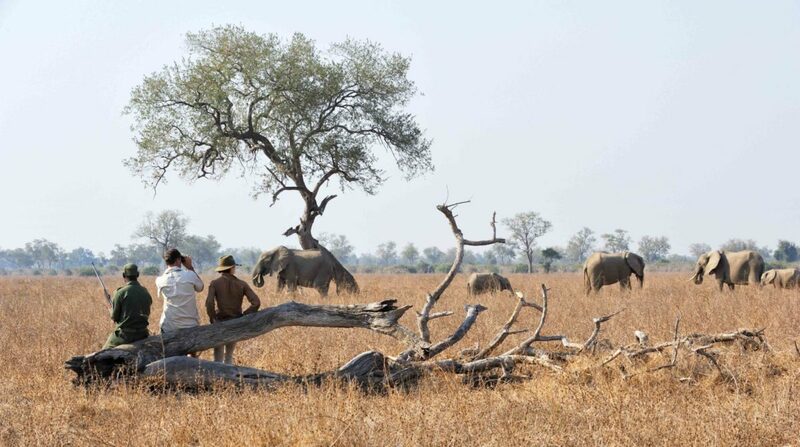 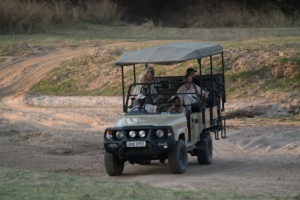 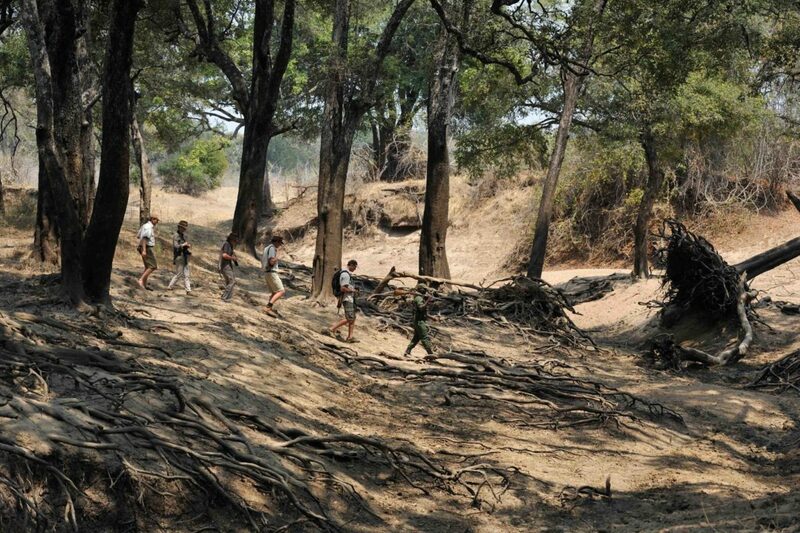 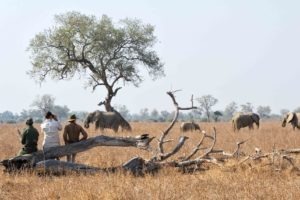 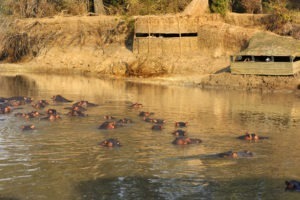 The place to go for a walking safari, one of the best Zambian experiences! 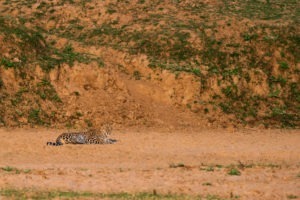 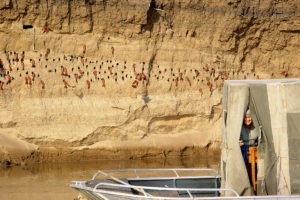 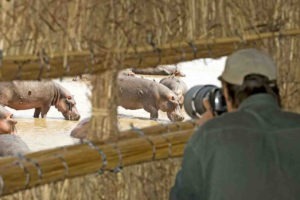 A great destination for wildlife photography with numerous hides in prime locations.